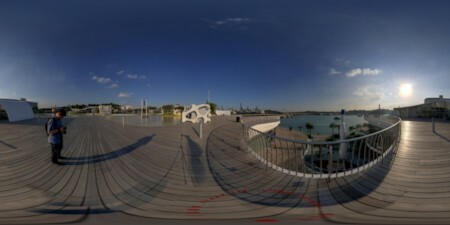 Vivo City Revisited – ITCOW 360 [Pano Asia]. Back in March 2007 here and here, I did some pano of Vivocity. Here’s a revisit.